Levitation, particularly unaided human flight, has been a fascination of many individuals since the advent of human history. In this episode of “Shattered Reality Podcast” recorded on March 1, 2016, Kate Valentine and Fahrusha sought to uncover information about the secrets and reality of this ever mysterious, ever elusive ability, with the able help of Dr. Michael Grosso, author of The Man Who Could Fly. St. Joseph of Copertino, the subject of the book, was an uneducated and poor man who lived in the 17th Century in Italy. He became a Franciscan friar and during the course of his devotions experienced spiritual ecstasy causing him to levitate. This levitation was beyond his control. It was witnessed by thousands of people during his lifetime and happened hundreds of times in different locations around southern Italy. 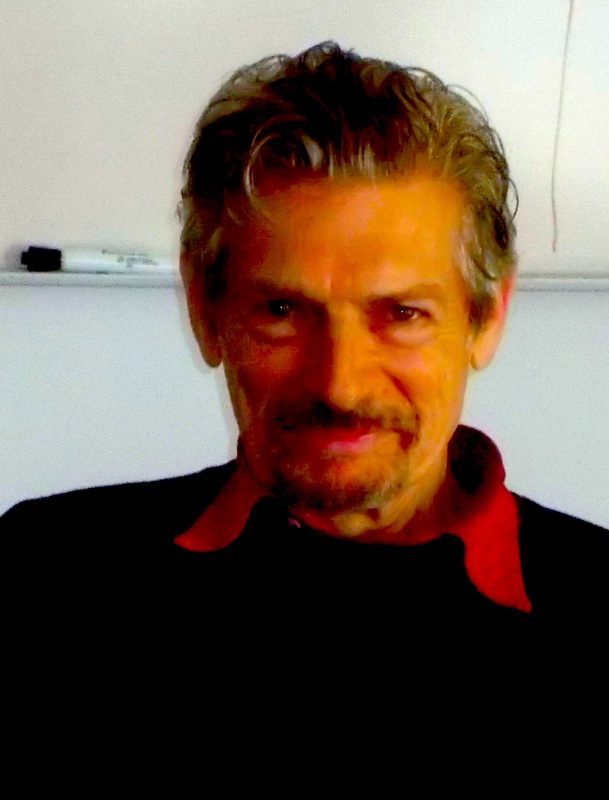 Dr. Michael Grosso has taught humanities and philosophy at Marymount Manhattan College, City University of New York, and New Jersey City University. He is affiliated with the Division of Perceptual Studies at the University of Virginia. 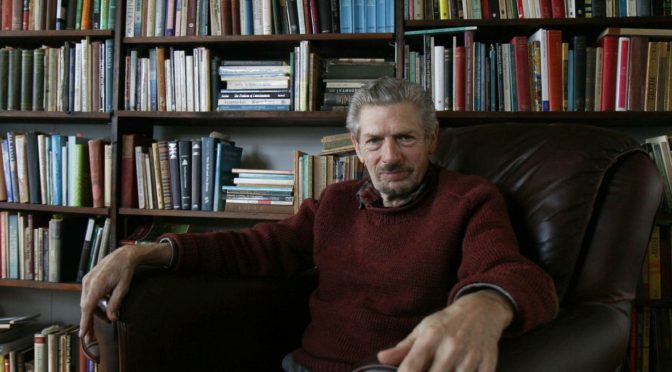 His other books include The Final Choice: Playing the Survival Game (1985); Frontiers of the Soul: Exploring Psychic Evolution (1992), The Millennium Myth: Love and Death at the End of Time (1995), Soulmaking: Uncommon Paths to Self-Understanding (1997), and Experiencing the Next World Now (2004).